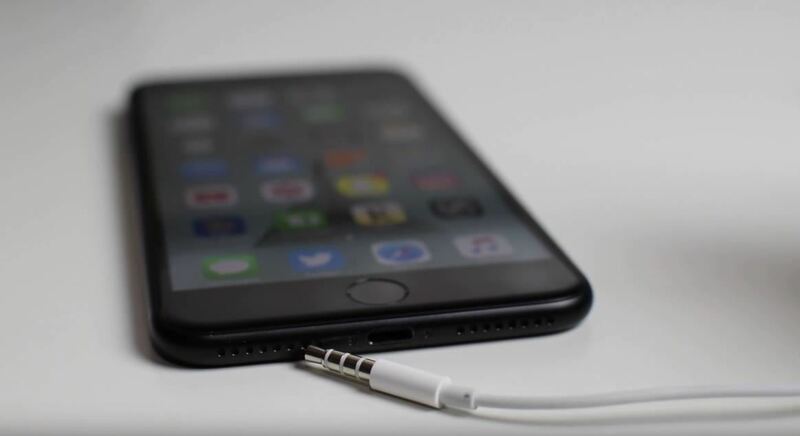 With the rapid demise of the 3.5 mm headphone jack, Bluetooth is fast becoming our best option for universal audio. The problem is, with over a decade of it being a standard component, many of us still own a reliable pair of wired headphones that we don't want to gather dust. Well with one tool, you can have your cake and eat it, too. While dongles are always an option, the problem is that they stick out of your phone, making them pretty easy to lose. And because they use the data port (Lightning port for iOS and USB-C or Micro USB for Android), you are unable to charge the device or attach any other accessory which might also use this port. Instead, a better solution is a Bluetooth receiver. With a Bluetooth receiver, you plug your wired headphones to the receiver which then connects to your phone wirelessly. Music is then transmitted from your phone to your wired headphones via the receiver. Your data port remains free for other uses, and you get to still enjoy those wired headphones even without a headphone jack. One of the biggest problems audiophiles have with Bluetooth is the audio quality. Bluetooth just doesn't match the sound quality of a direct connection via a 3.5 mm headphone jack. Companies such as Qualcomm have worked to improve this by introducing new wireless audio codecs which help to bridge the gap a bit, including aptX and aptX HD. The problem is many Bluetooth receivers don't support them. Enter the FiiO BTR3. Not only does this small adapter provide Bluetooth to your headphones, but it also amplifies the sound and improves the wireless performance. It is the first Bluetooth amplifier to support all the wireless sound formats including AAC, SBC, aptX, aptX Low Latency, aptX HD, LDAC, and LHDC, so the sound quality will be as good as it gets with Bluetooth. FiiO even includes an indicator light (which is the FiiO text on the device) that flashes a different color depending on which wireless audio codecs are currently being used. Managing this device is the Qualcomm CR8675 Bluetooth chip, which allows it to provide such high-quality Bluetooth audio while minimizing power consumption (its battery is rated for 11 hours of continuous usage). 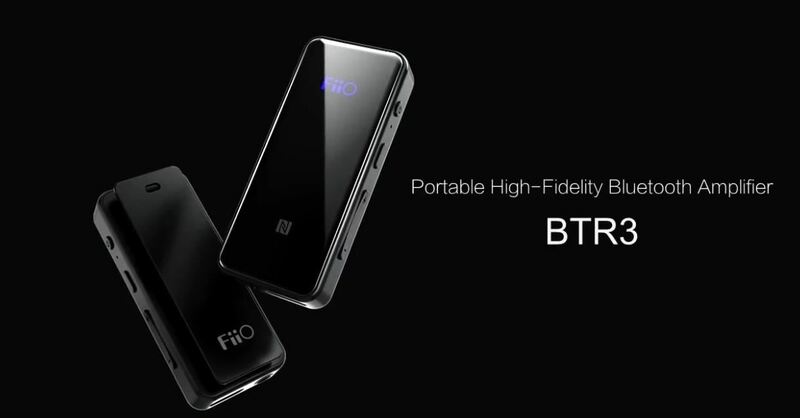 FiiO BTR3 includes a clip so you can easily attach the receiver to your pants or shirt. There is also a built-in mic which supports Qualcomm cVc noise cancellation technology, so you can make and receive calls free of background noise. Additionally, this amplifier can also be used as a USB DAC for improved performance for wired headphones. As long as your smartphone supports USB OTG, you connect the amplifier directly to your phone using the included wire and use the included DAC for improved performance. This is a superior DAC to default option for most smartphones, making it a must-have for audiophiles. In this post-headphone jack world, the FiiO BTR3 is one of the best options out there for those who enjoy music. If you want to use your wired headphone still, this is your best option for minimizing the compromise in audio quality.